The 2.0 first look posters have made everyone fall in awe with it. 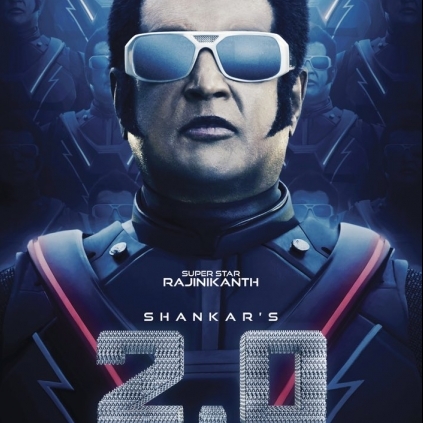 Three posters were released, one featuring Rajinikanth, one featuring Akshay Kumar, and one featuring both the stars facing each other. The whole industry is all abuzz about this magnum project. S.S.Rajamouli, one of the respected directors of this generation, has tweeted, "The Master coming with a double bonanza... Next Diwali will be even louder! Can't wait... #2point0". We cannot agree with Rajamouli more! Easily, the next year Diwali is going to be louder and grandeur. People looking for online information on 2O, Director shankar, Enthiran 2, Rajamouli, Rajinikanth will find this news story useful.